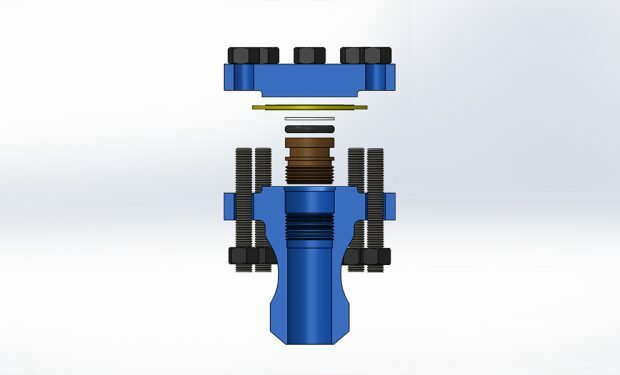 WorldWide Machining & Welding, Inc., has developed a single-bodied TORF (Thread-O-Ring, Flanged) Fitting with integral reinforcement. 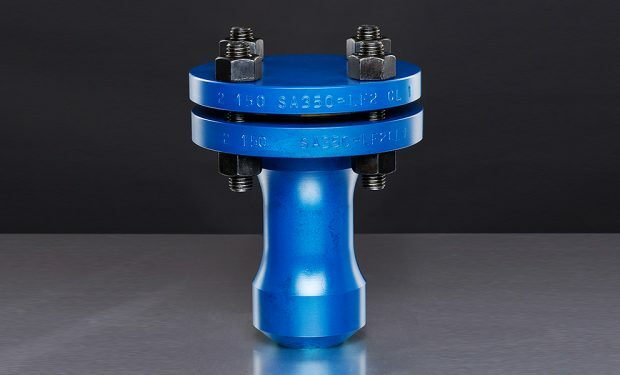 This NEW single-body design reduces the number of welds required during the manufacturing process. 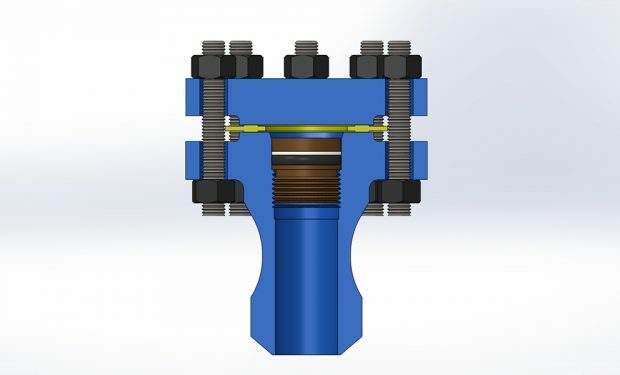 The elimination of the weld between the main body and the weld-o-let reduces manufacturing costs and increases the overall strength of the TORF. 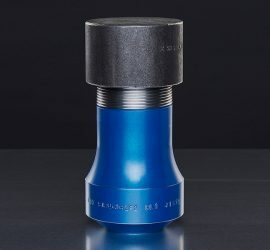 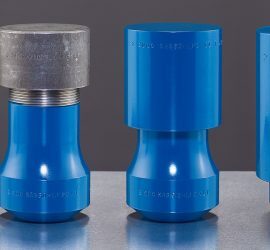 TORF Fittings can be used in a variety of applications, such as for purge and equalization during drain-up operations. 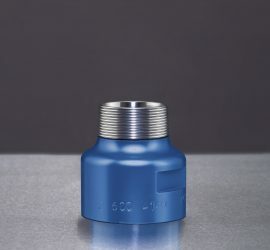  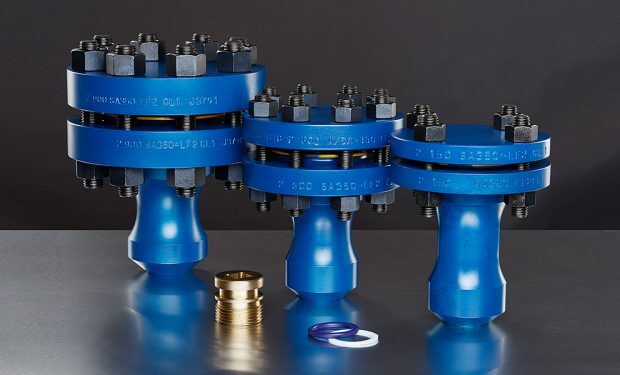 TORF Fittings are fully compatible with current hot tapping machines, thermometer wells, gauge adapters and other probe instrumentation devices. 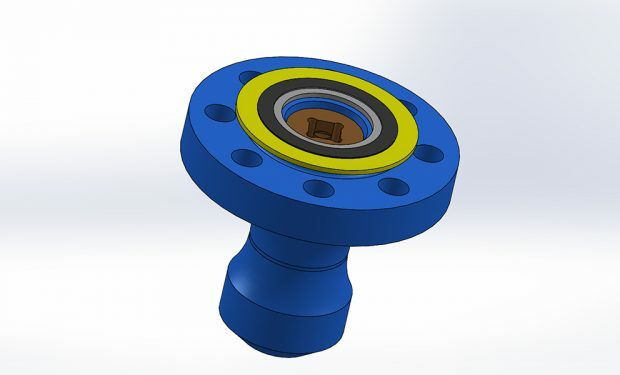 Fittings available in additional material types and grades upon request. 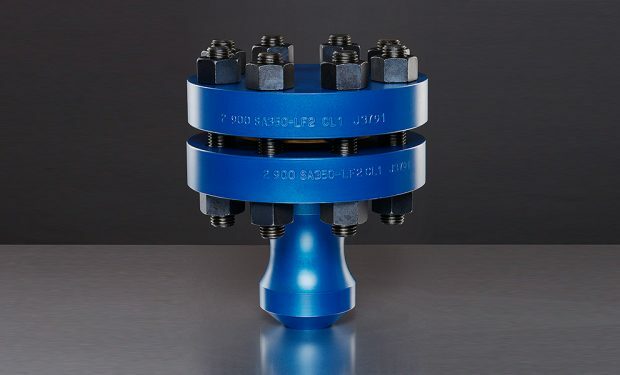 200 unit on-hand inventory maintained for the following: 2” 150# TORFs and 2” 600# TORFs.